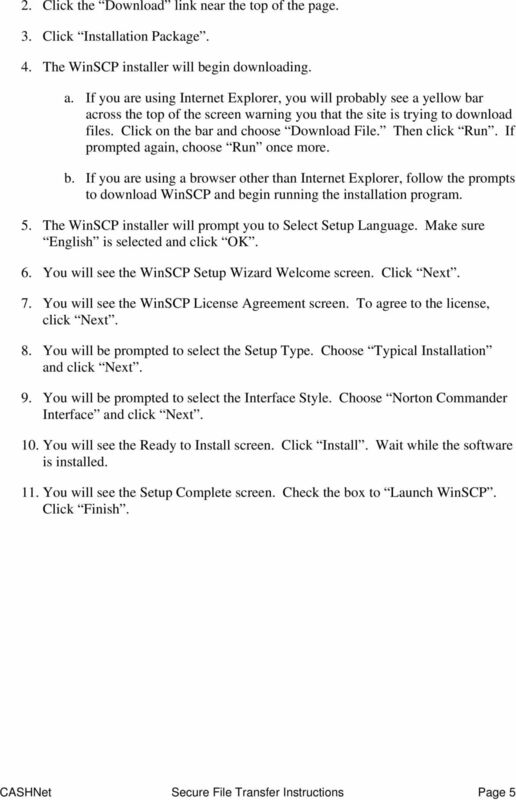 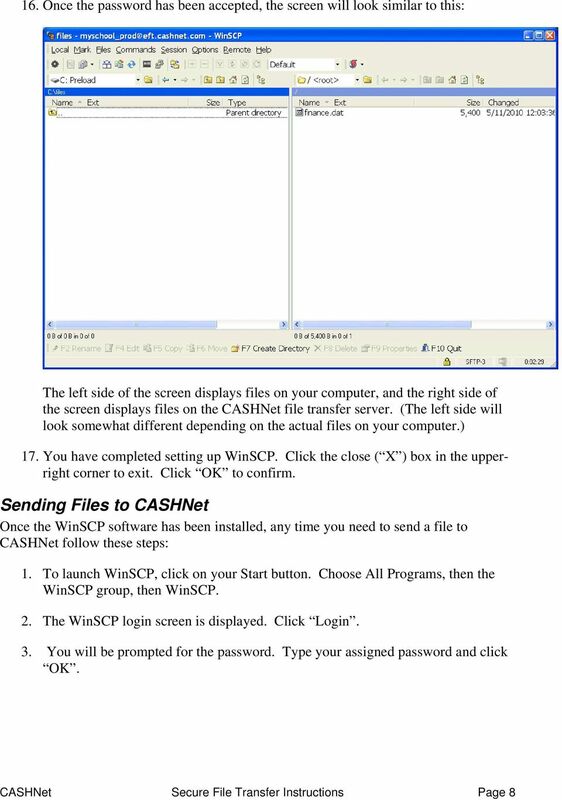 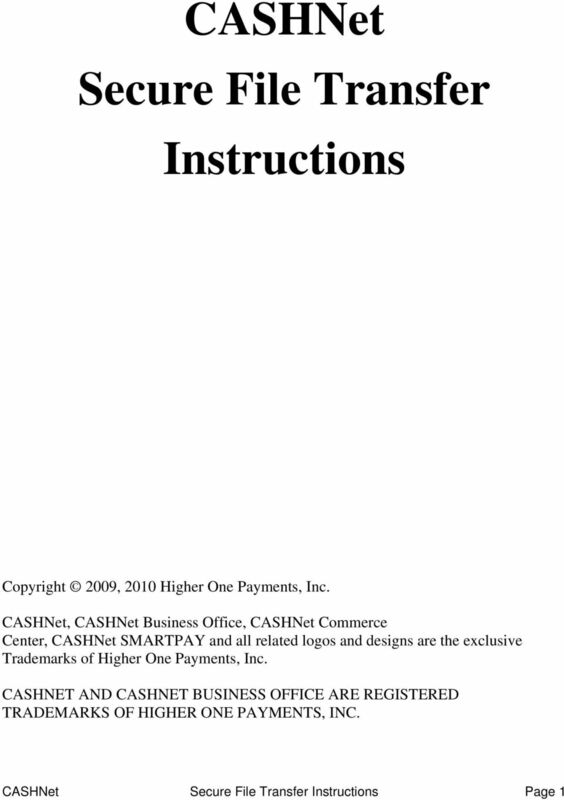 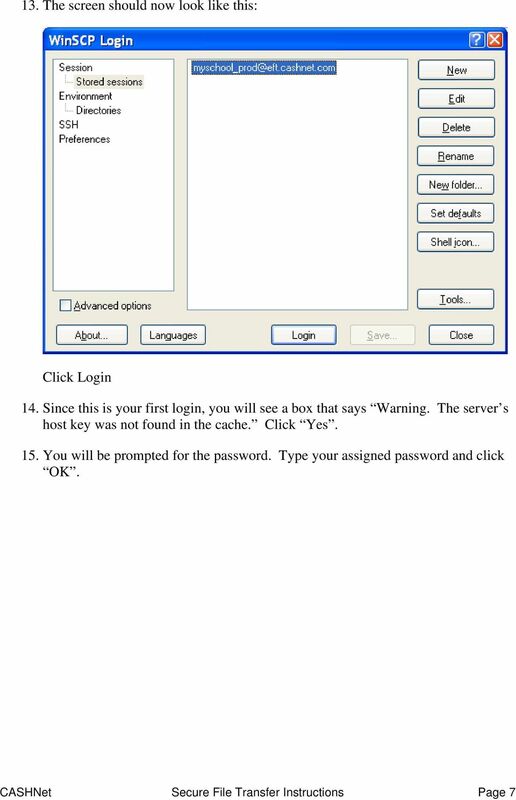 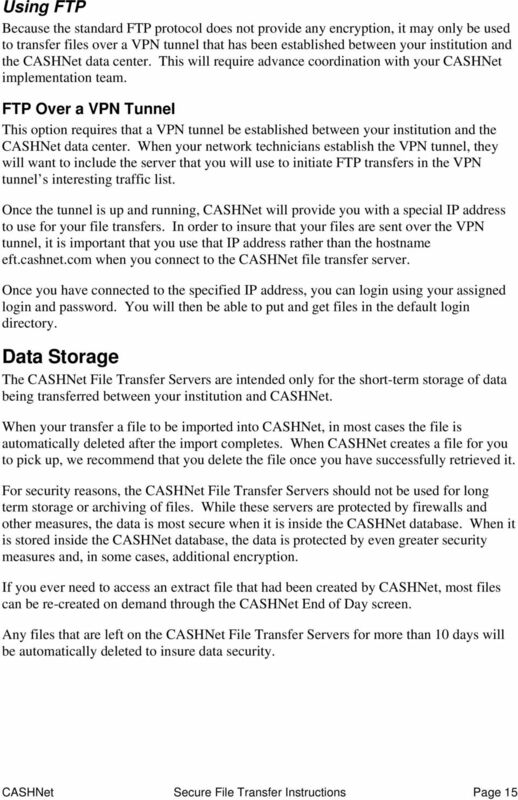 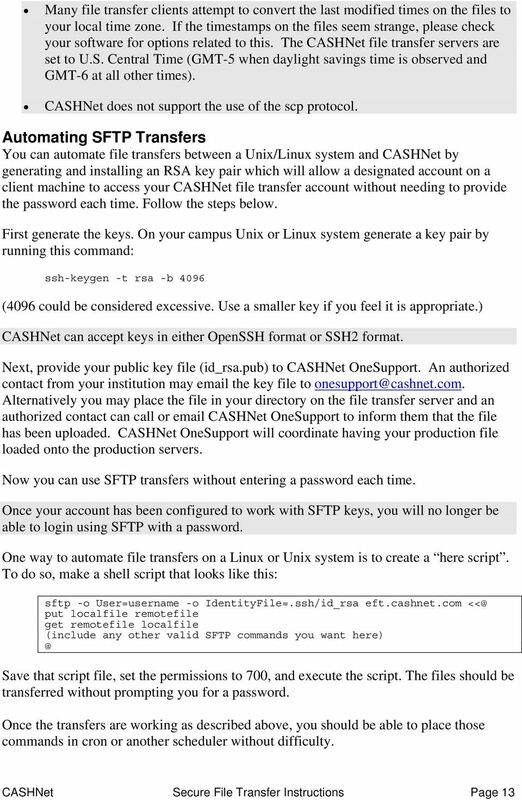 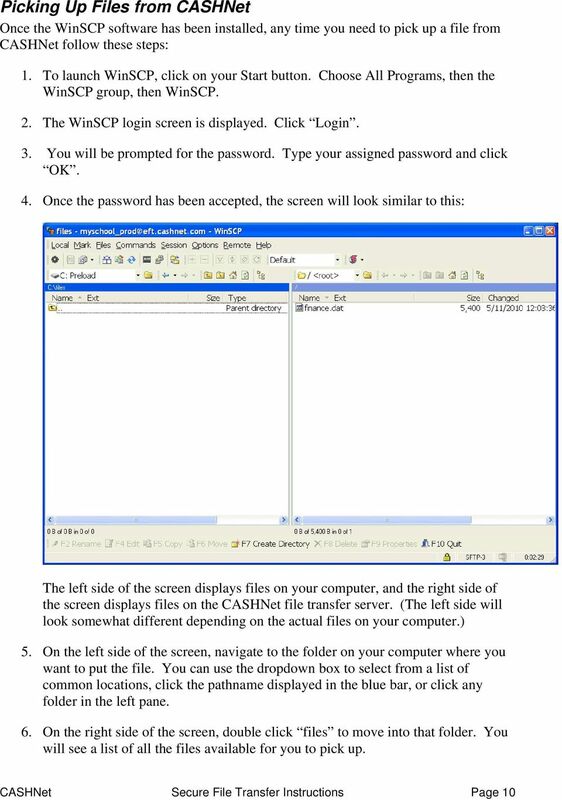 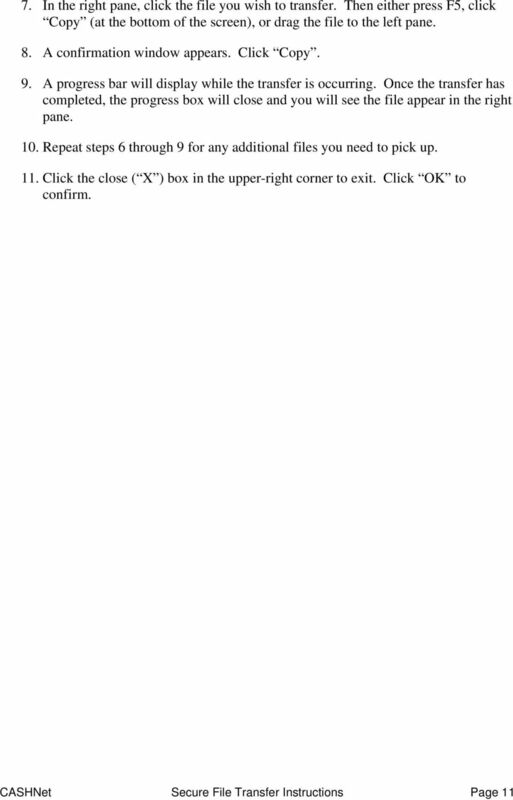 Download "CASHNet Secure File Transfer Instructions"
Minnesota Health Care Programs (MHCP) MN-ITS User Guide https://mn-its.dhs.state.mn.us. 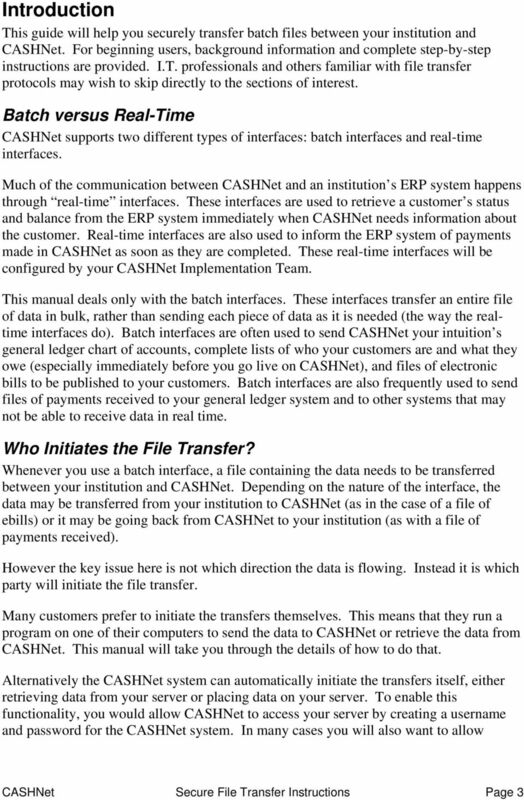 Using MN ITS Batch. 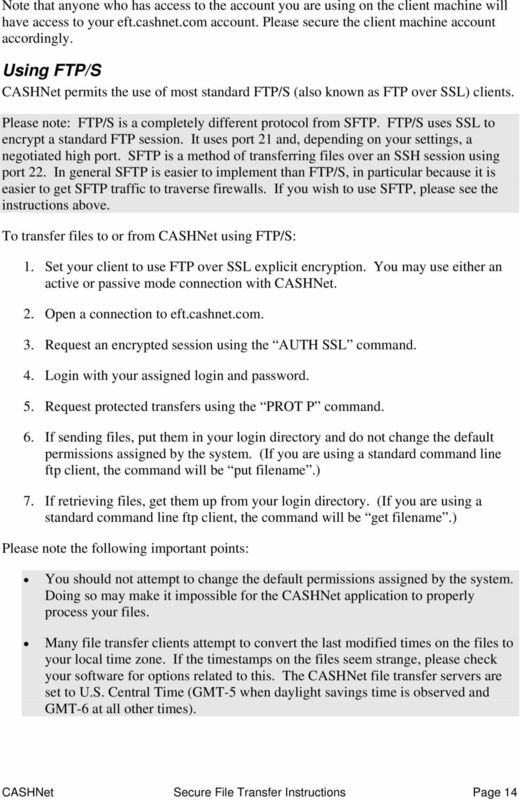 Secure FTP General Information. 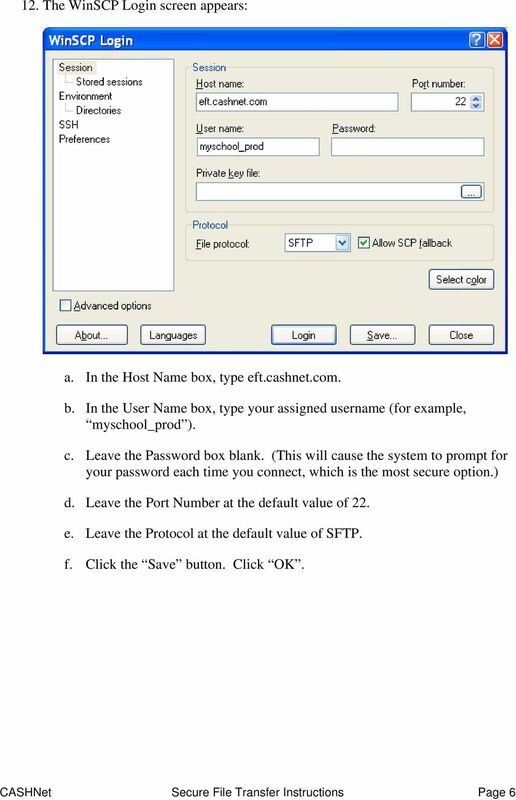 GUIDANCE ON ACCESSING THE HOUSTON METRO SECURE FTP SITE FOR DOCUMENT MANAGEMENT Documents associated with the 5310 grant program will be stored and retrieved using Houston METRO's Secure FTP (FTP) site. 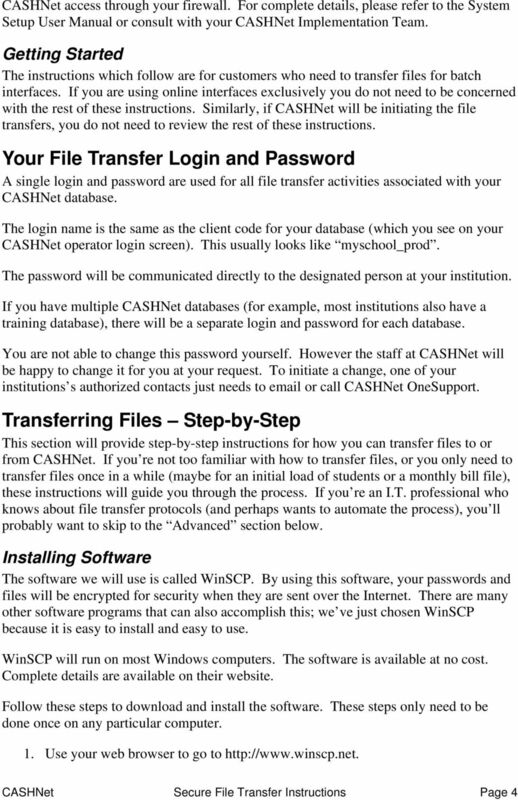 Using www.bcidaho.net Blue Cross supports a wide variety of clients and protocols for uploading and downloading files from our servers, including web-based tools, traditional clients and batch processing. 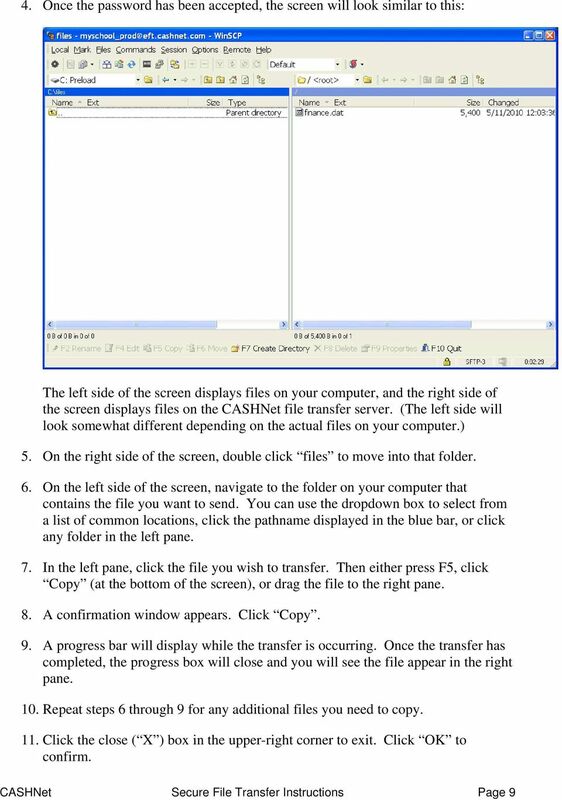 Miami University RedHawk Cluster Connecting to the Cluster Using Windows The RedHawk cluster is a general purpose research computing resource available to support the research community at Miami University.